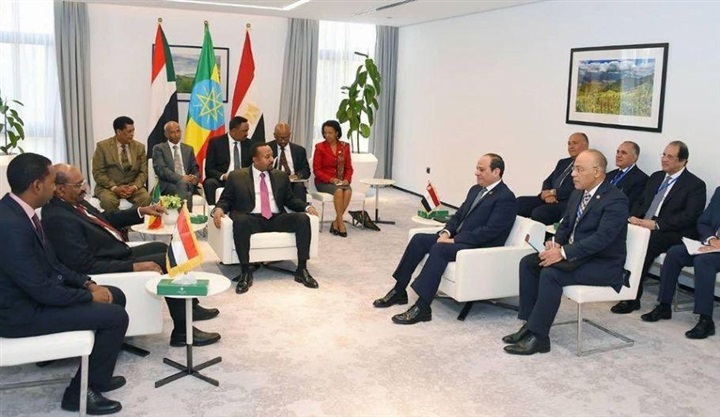 Egyptian President Abdel Fattah El Sisi met on Tuesday African Union (AU) Commissioner Moussa Faki and other commissioners at the end of his visit to Addis Ababa after chairing the AU Summit, Presidential Spokesman Bassam Rady said on Tuesday. President Sisi hailed the distinguished performance of the AU commissioners, stressing Egypt's keenness on focusing on the files of economic integration, peace and security, institutional reform, and cooperation with the international partners as well. 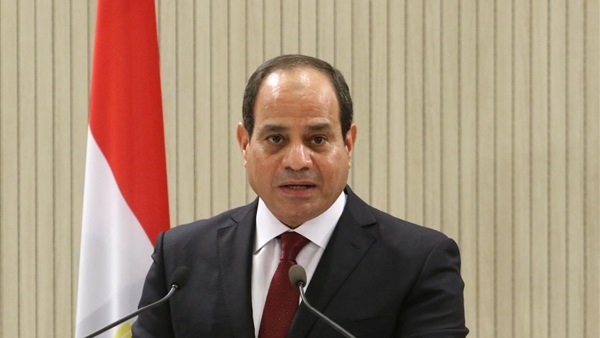 Such a heavy burden imposed on Egypt cannot succeed without the collaboration of the other member states to achieve the African peoples' ambitions, Sisi affirmed. Faki, for his part, commended Egypt's role in the African continent, expressing his optimism over its AU presidency. The meeting touched on the main topics on the pan-African organization's agenda, including the events set to be held during the Egyptian presidency in addition to priorities of the AU organs, Rady added.